This press began in 2010 to publish the Licuala Writer’s anthology and was originally called Gumbootspearlz. It is run by June Perkins only as a sole trader. In 2011 Under One Sky was published featuring local writers of the Cassowary Coast, poems, and stories. The book was locally designed and illustrated as well. A RADF grant assisted in this process. In 2013 a series of photographs and stories depicting the recovery from After Yasi: Finding the Smile Within through the arts and community events was published. June compiled her photographs of this process and invited people within the photos to share their story of that moment June captured. This book was later produced as an ebook. The ebook is currently not for sale, but she is working on that for a future date. This was undertaken with no funding whatsoever, despite June’s best efforts to find someone to assist. June felt it was an important heritage project and undertook it anyway. In 2015, June began a kickstarter campaign to produce her first fully solo work, Magic Fish Dreaming. After the success of this campaign in October 2016 the book was delivered. 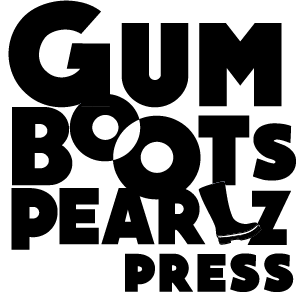 She renamed gumbootspearlz, gumbootspearlz press, and had a logo designed. 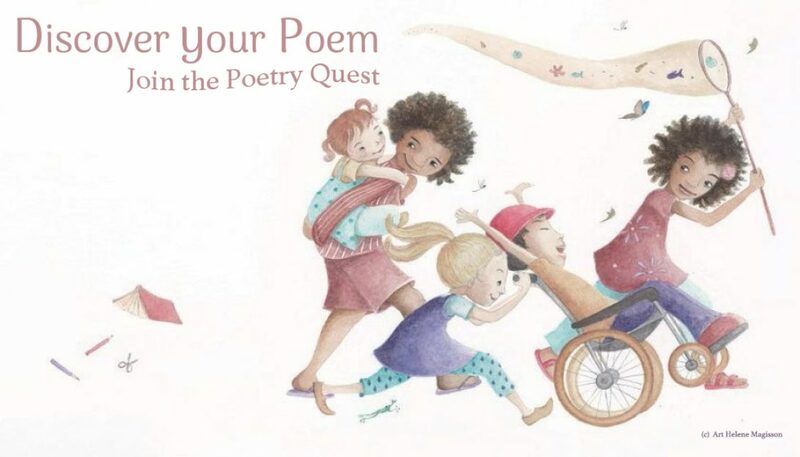 The mentoring of the Children’s Book Academy assisted June greatly to achieve this project. She was helped by a scholarship to do their kickstarting training and has gone from strength to strength. A special thanks to Jed and Mira. June remains committed to assisting others publish, and will be doing this by running a kickstarter workshop for Australian authors, sometime during 2018. She is interested in becoming a fully fledged publisher one day, as well as seeking to work with traditional publishing agencies. Her future interests in publishing will most likely be to give opportunities to those under represented in publishing, who have a unique and diverse aspect to offer to the world of circulating stories, so do watch this space, as she continues her journey as an Independent publisher. But she is not inviting submissions just yet.